In 2009, the Library of Congress commissioned a research report into the degradation ofCD-ROMs in storage as a way of assessing the integrity of the media in its collection: the news isn't pretty. The standards for certifying a CD-ROM did not "place any requirement on the chemical or physical stability of the disc," so depending on the manufacturer and process, the discs you've put away on shelves may have wildly different material properties. The study involved taking a trove of discarded/duplicate CD-ROMs from the LoC's collection and subjecting them to "accelerated aging" processes to see how many errors emerged as the media aged. Keeping discs dry and cool helped reduce error rates, but even so there's a lot of bitrot there. One thing that's happened since this study is an acceleration in the plunging costs of online storage -- HDDs and SSDs -- and cloud services, which are all "live" media, regulated by microcontrollers that continuously poll their storage media for degradation, marking off sectors as bad when they turn and copying their data to still-good sectors before it becomes unreadable. This is a major difference between today's state of affairs and the long, awkward adolescence of mass storage, when keeping all your data online was prohibitively expensive, which meant that some fraction of your archives would end up on offline/nearline media, from tapes to CDs to Zip and Jazz and floppy discs. All media is subject to entropy, but offline/nearline media is not easily hedged against the Second Law of Thermodynamics with measures like continuous scheduled offsite backups and continuous defect-scanning. rate of individual discs will be dependant on the environmental conditions to which the disc is exposed. stored can be expected to have a significant impact on service life. 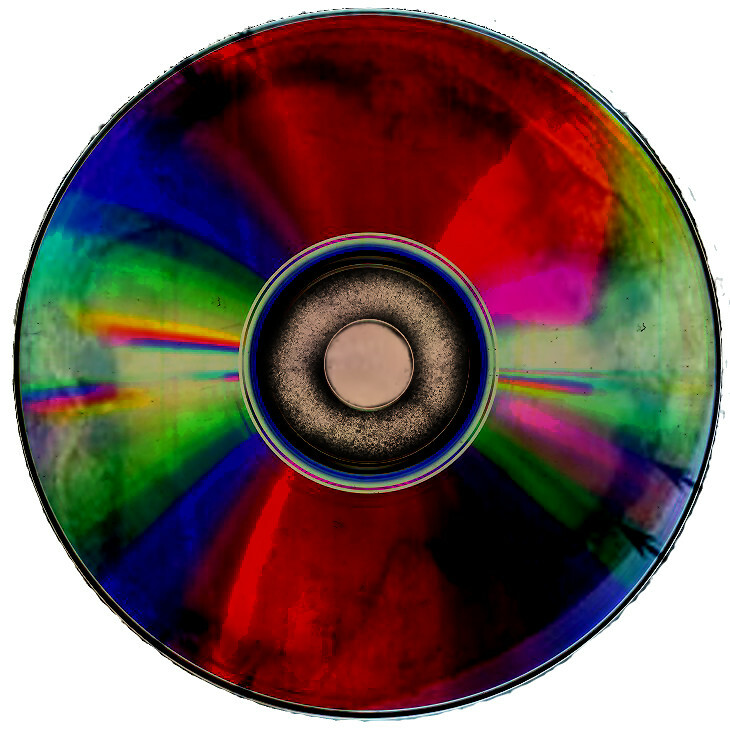 preserving digital information on compact disc media. broad generalizations about the lifetime of optical media. to early failure so that the data can be transferred to more stable media before they reach end-of-life.